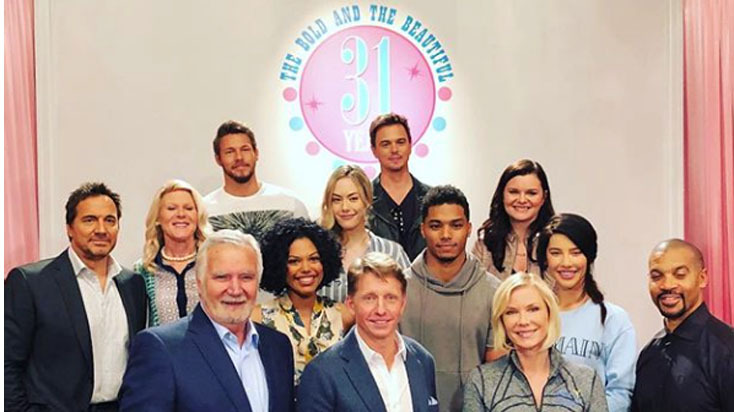 The cast and crew of THE BOLD AND THE BEAUTIFUL celebrated their 31st anniversary and Daytime Emmy nominations today. See some of the photos below! For more behind the scenes photos, check out THE BOLD AND THE BEAUTIFUL’s Instagram here.